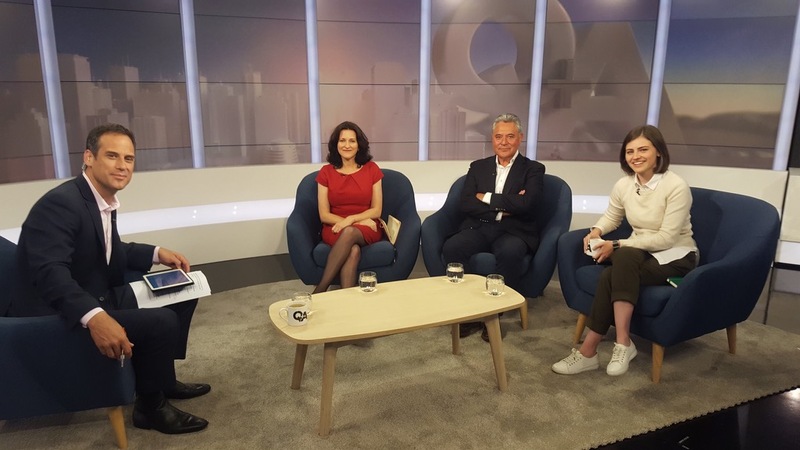 Josie was on Q+A on TV One to discuss the economy, the Mt Roskill by-election and financial markets regulation. Watch the whole programme here. Go straight to the first panel comment here.